The Batemans Bay Tourism and Business Chamber, will again be partnering with Willinga Park, to ensure ‘Sculpture for Clyde’ is even bigger and better in 2019. 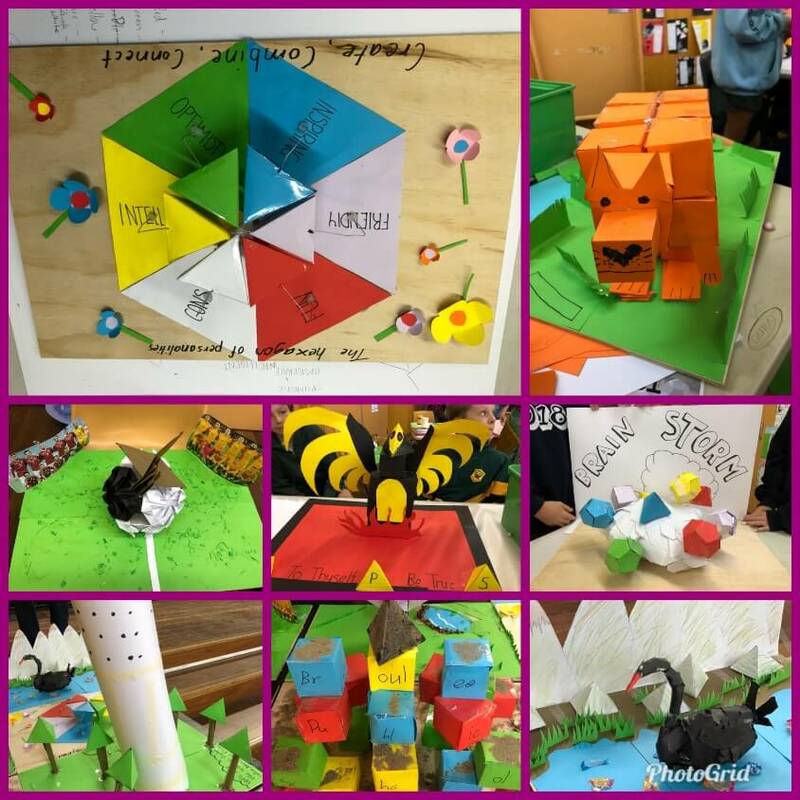 Held from 24th August – 1st September, the indoor sculpture exhibition will again be staged in the Francis Guy heritage building, 5 Clyde Street Batemans Bay. 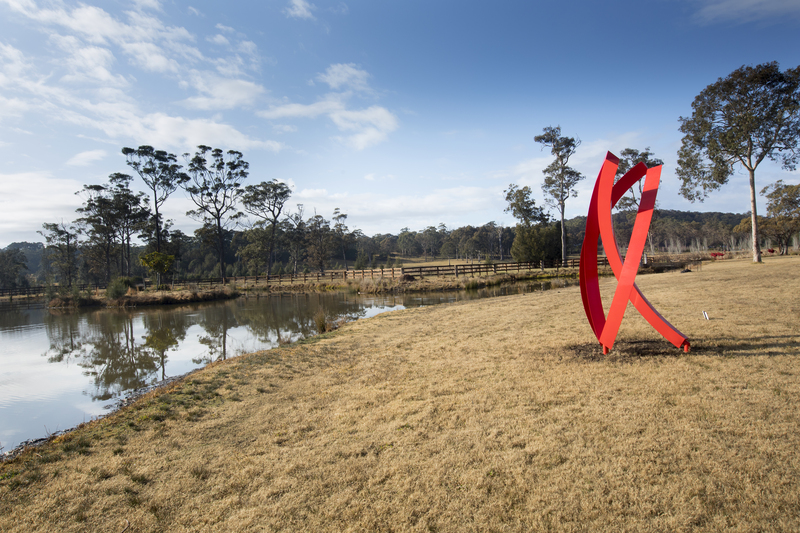 Willinga Park will be hosting the outdoor sculptures once again, which will enable visitors to view the impressive permanent sculpture collection at the venue. But don’t worry Batemans Bay, you are not missing out… 2018’s ‘Sculpture for Clyde’ enabled the acquisition of 3 amazing sculptures to join “Buoyansea” (the now celebrity upside down octopus sculpture), along the Batemans Bay foreshore. This permanent Sculpture Walk is the real driver behind the event. The Chamber of Commerce and Tourism’s inspired idea is to create a legacy for locals and visitors to Batemans Bay, with an outdoor art gallery open every day and night of the year.